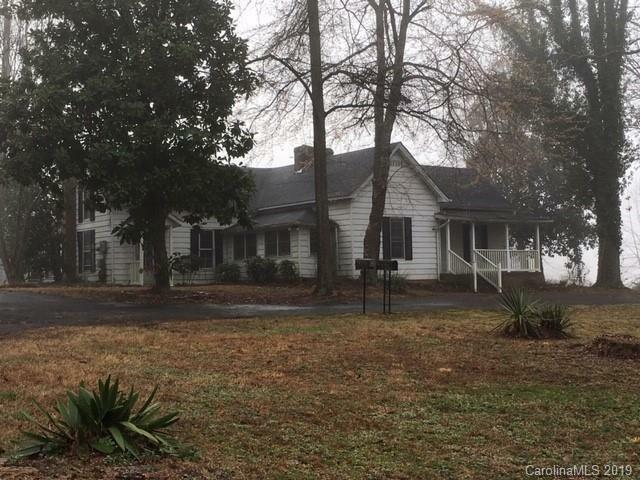 1924 Mocksville Highway, Cleveland, NC 27013 (#3478874) :: Robert Greene Real Estate, Inc. 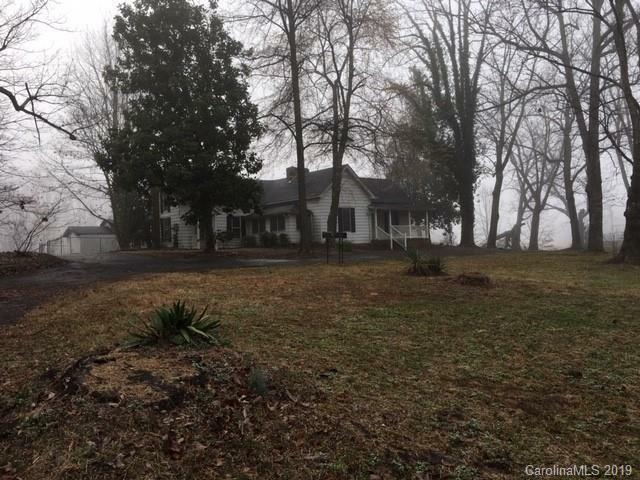 Older farm house on 3 acres near Cool Springs Elementary School. 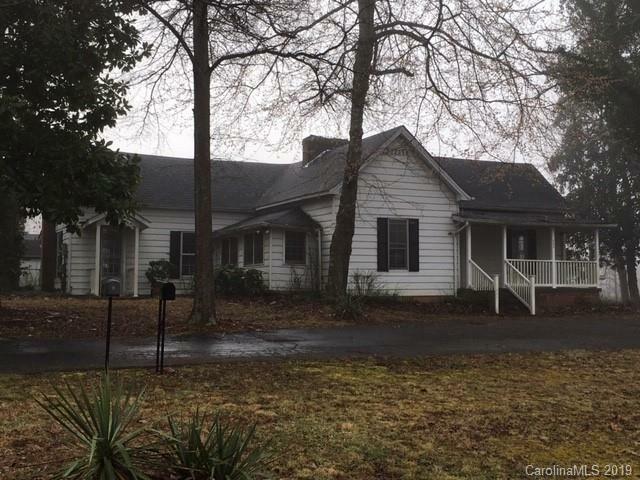 Property is currently divided into 3 separate living quarters however per Iredell County zoning the property has a residential zoning. Basement was finished at one time with a kitchen area, living room & bedroom but some sheetrock has been removed. 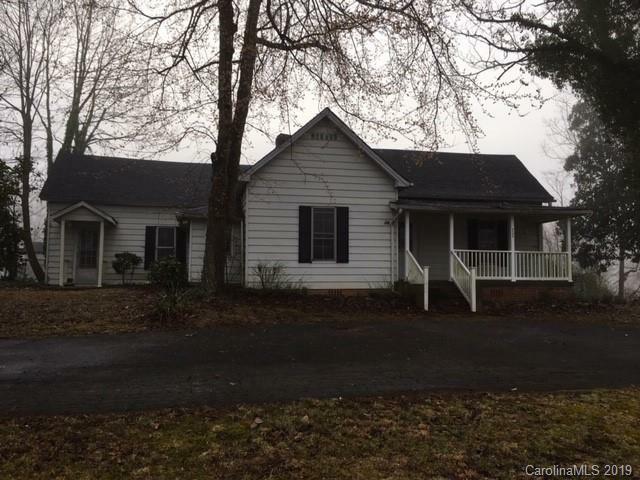 Other features include: front porch, large deck, several storage buildings & a nice lot.